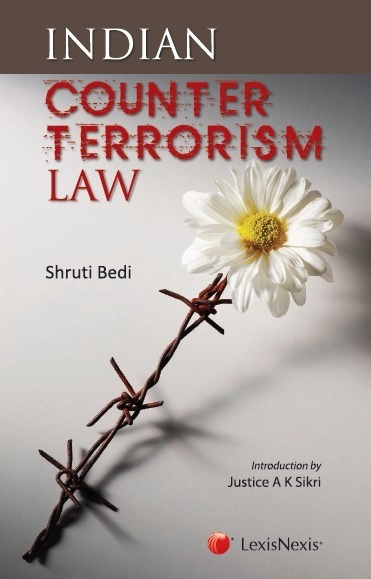 Indian Counter-Terrorism Law is a reference book for LLB and LLM students and scholars of counter-terrorism laws and strategies. It will also be a useful resource for academicians, judges, lawyers, police officers, legislators and members of special bodies involved In tackling this menace. Beginning with the brief description of preventive detention laws in existence in British India and post-independence, the book moves on to categorically appraise the provisions of the two anti-terror laws of the past and the current laws on the subject. A brief account of the legislative anomalies and the strengths of these statutes provides an appropriate closure to the work.